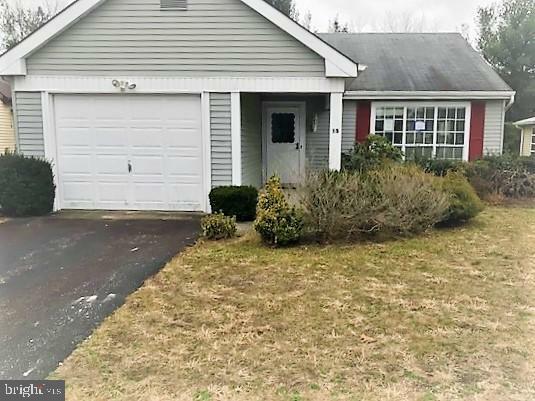 All Manchester Township homes currently listed for sale in Manchester Township as of 04/22/2019 are shown below. You can change the search criteria at any time by pressing the 'Change Search' button below. 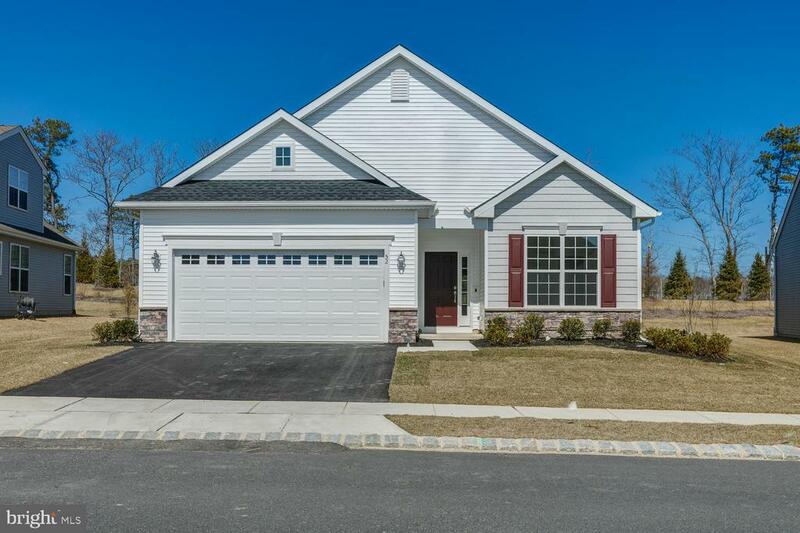 If you have any questions or you would like more information about any Manchester Township homes for sale or other Manchester Township real estate, please contact us and one of our knowledgeable Manchester Township REALTORS® would be pleased to assist you. "This 1728 square foot home features high end-finishes galore - included in the price! Open-concept living at its finest. Gorgeous hardwood floors throughout most of the home. The kitchen is a chef~s dream ~ beautiful white cabinets and a large center island with dark granite. Adjacent to the kitchen is a bonus room that can serve multiple purposes, depending on your need. The master suite is perfectly located at the rear of the home with TWO walk-in closets and a full bath. Second bedroom located separate from master suite, allowing some privacy. There is even a screened in porch AND sunroom to enjoy the relaxing view of your yard - at Woodlands no home backs to another!! Venue at Woodlands is an exciting new luxury community that offers a state of the art Clubhouse with outdoor pool, gym, billiards and much more! Photos are of model home ~ home is to be complete in August." "Leisure Knolls Two bedroom, two bath, needs a little TLC and cosmetics to make this single family shine! Being sold as-is."